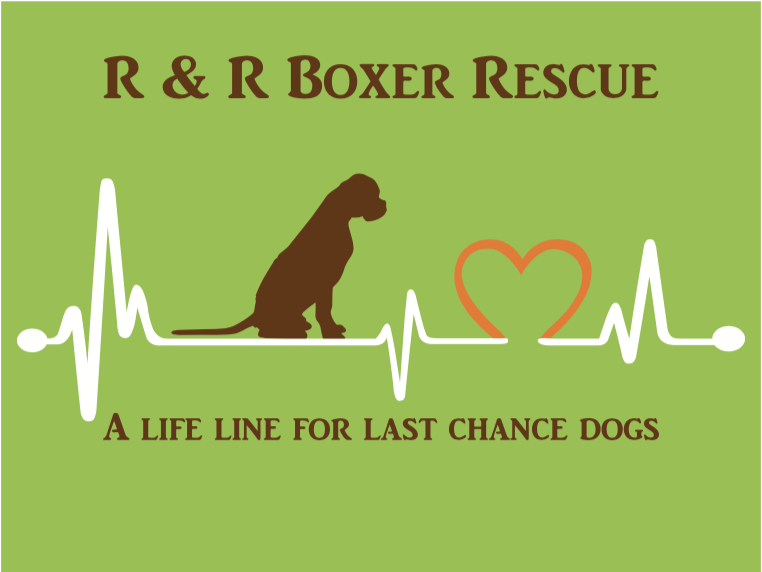 R&R Boxer Rescue is staffed entirely by volunteers who find homes for hard to place canines. Specializing in rescuing, rehabilitating and placing companion dogs (primarily, but not exclusively, the Boxer breed) into loving homes, most of our dogs are rescued from high kill shelters throughout Southern California. Our primary goal is to give these forgotten, abandoned and many times abused dogs a second chance at the life they deserve. We do this because there is such a huge amount of dogs euthanized every day who could have been great pets if only they'd been given the chance. We do this because even though saving one life at a time may seem futile, one life saved is still a victory. Our Mission is simple. Finding forever homes for forgotten dogs.